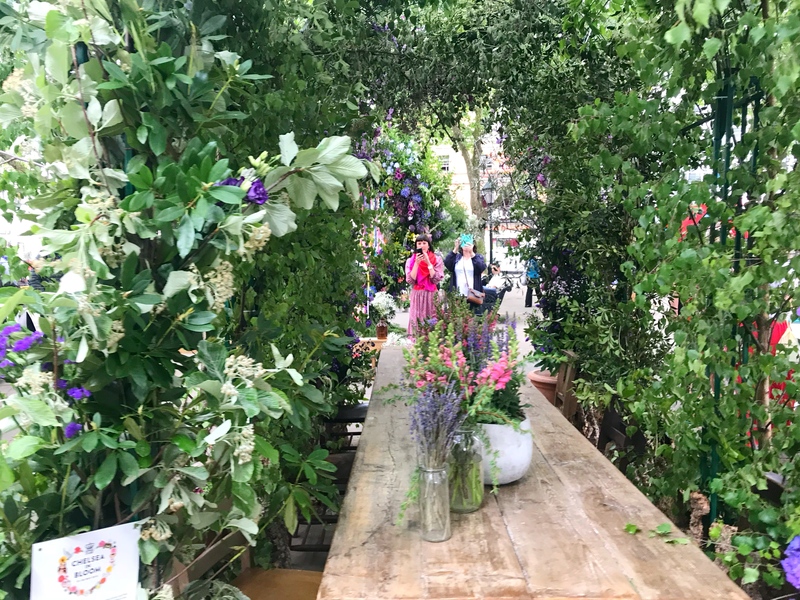 For ‘The Insider’s Guide to Chelsea in Bloom’, read my top tips in Country & Townhouse online. 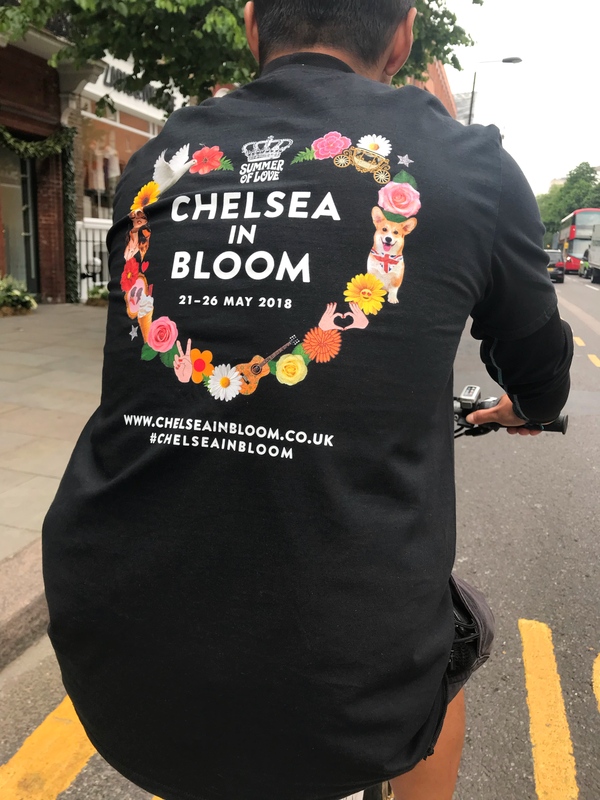 Chelsea in Bloom is back and it is bigger than ever with 65 stores, restaurants and hotels taking part. 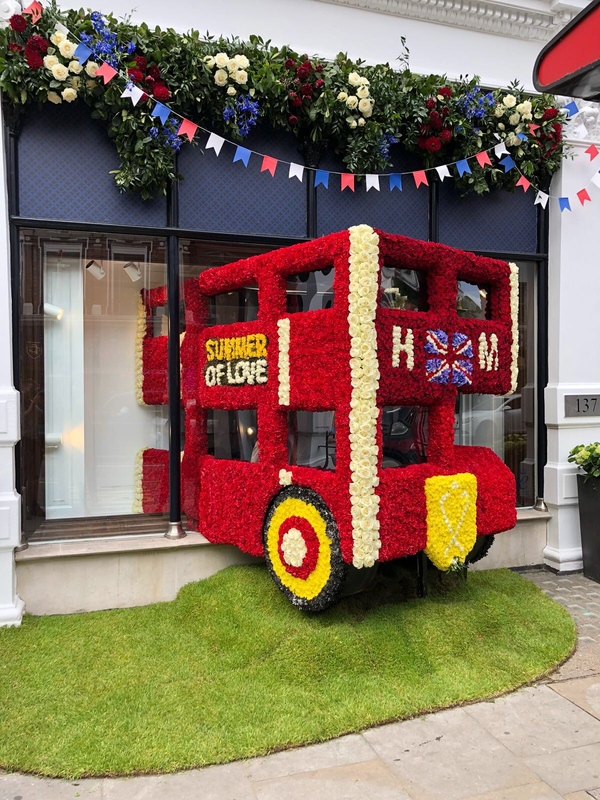 Inspired by the Royal Wedding, this year’s theme is ‘Summer of Love’ and you will be in for a few surprises. 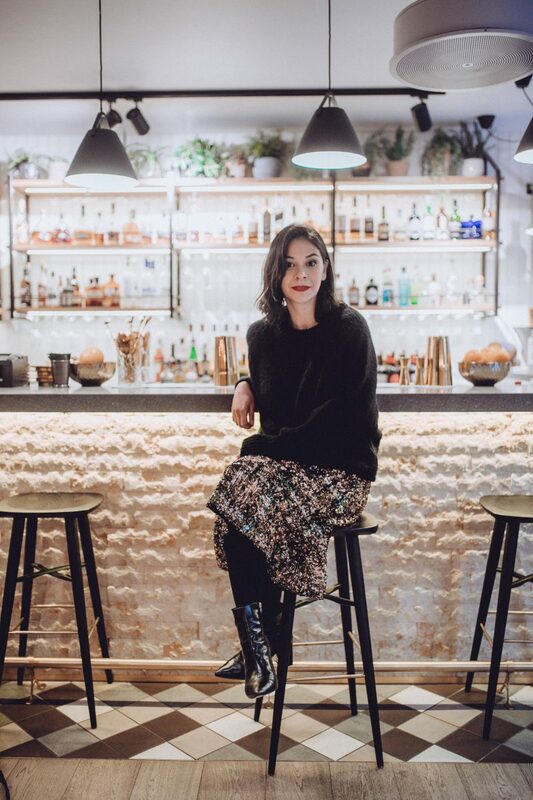 … as well as giving us a deeper understanding about who they are. 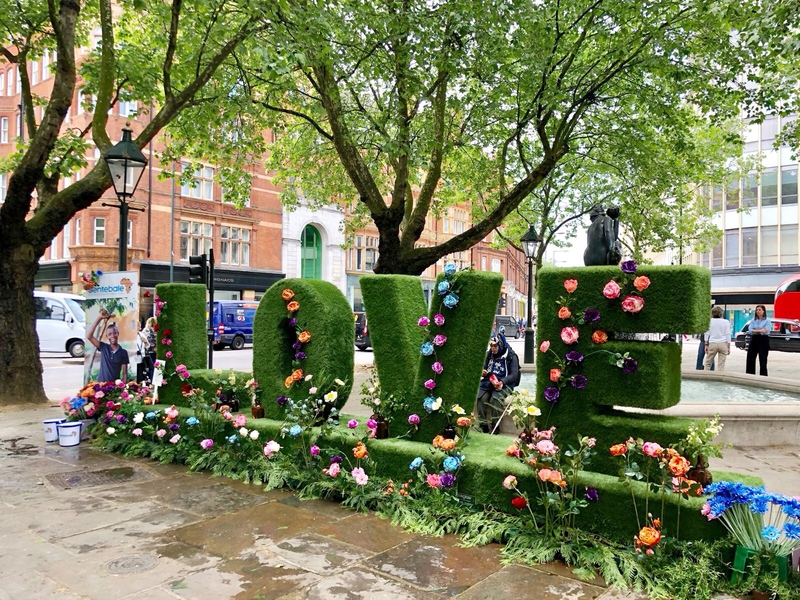 Sarah Chapman’s Chelsea in Bloom is promoting the idea of self-love. 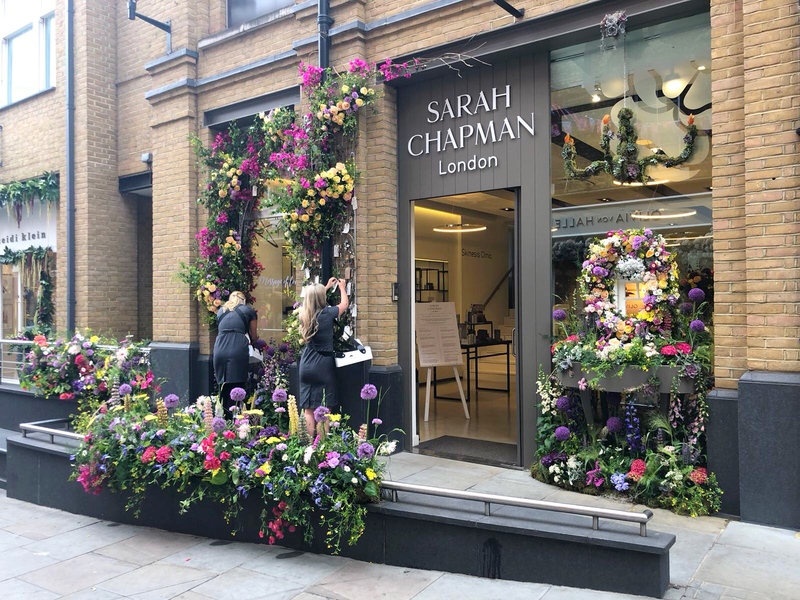 I adore the idea of writing a note to my 13-year-old self and adding it to Sarah Chapman’s love lock bridge. 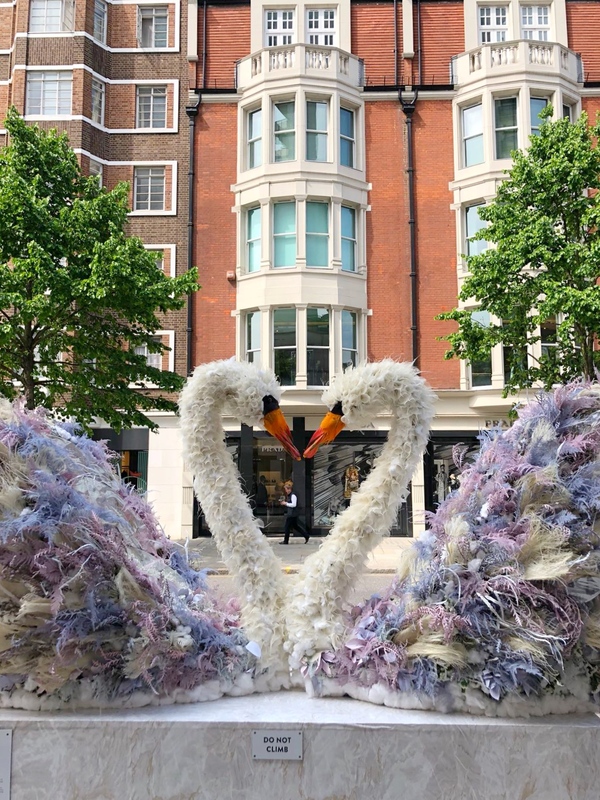 There is so much beauty around Chelsea at this time of the year; on Duke of York Square, Sloane Street, Pavilion Road, Symons Street and of course, King’s Road. 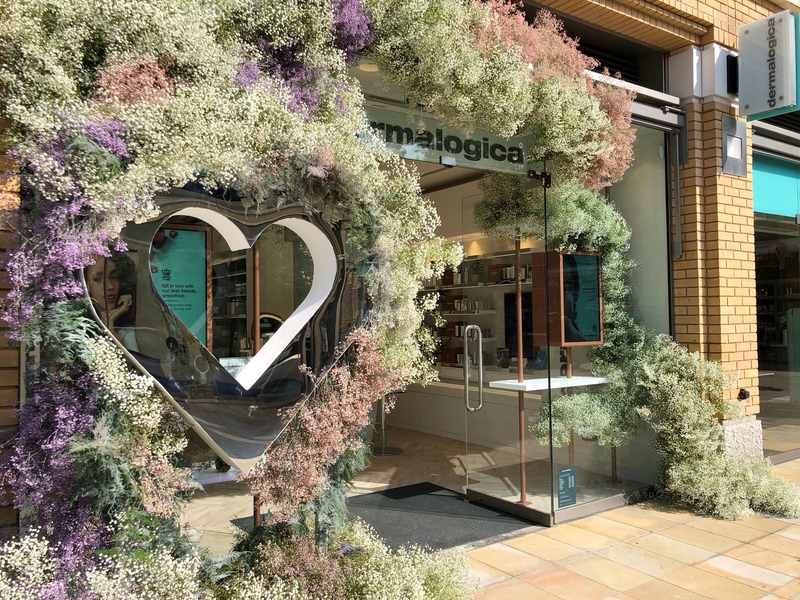 For a map of all the displays, click here. 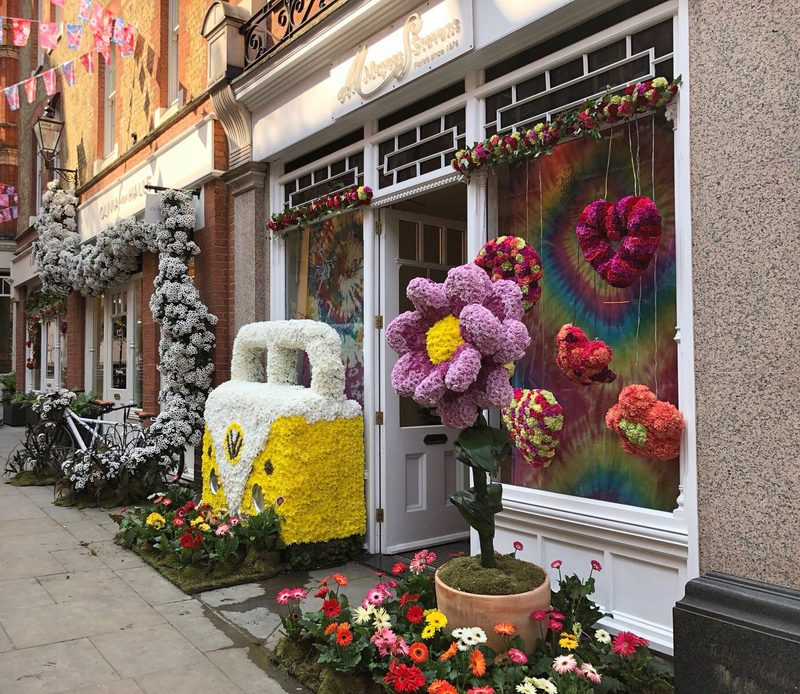 Free rickshaw rides are available everyday from Sloane Square until 5pm; and 4.30pm on Saturday, while there are plenty of special offers, events and promotions to also enjoy. More details here. 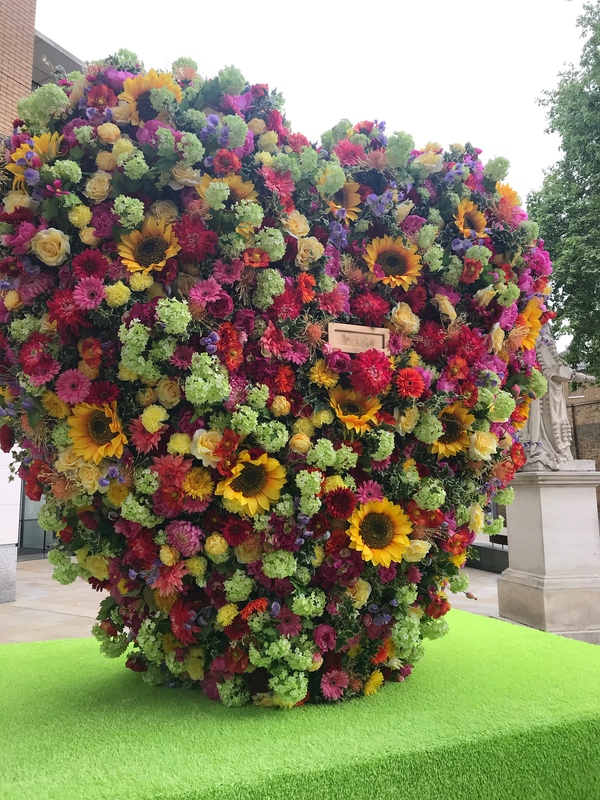 … you can post into the floral heart letter box on Duke of York Square. 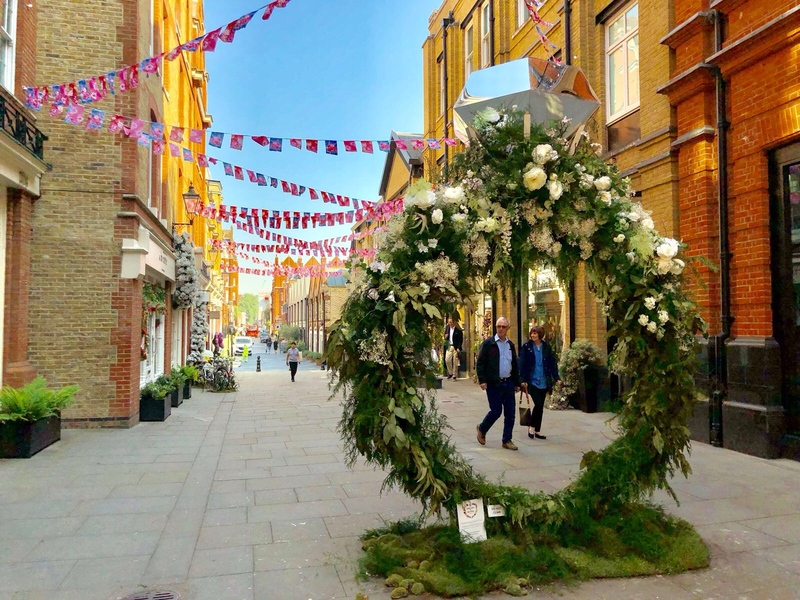 All the messages will be sent to the Duke and Duchess of Sussex. 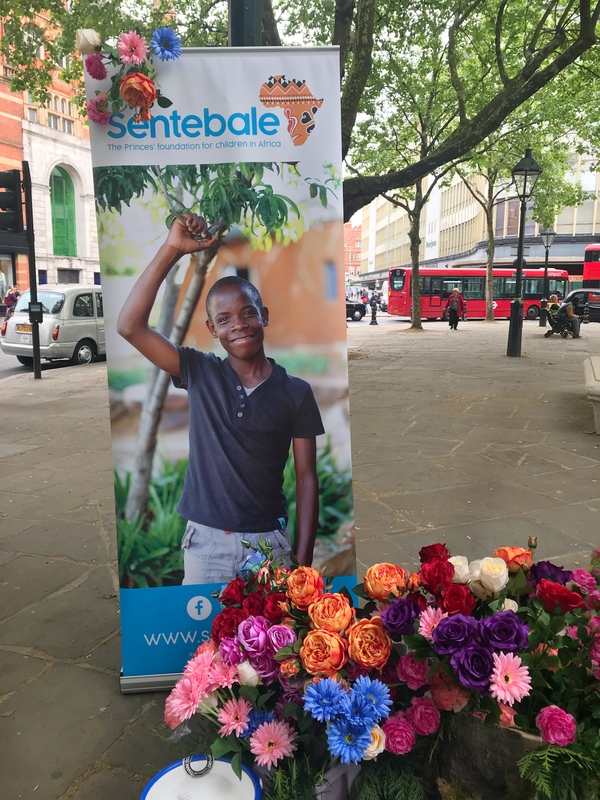 Also on Sloane Square, you can donate to Prince Harry’s charity Sentebale, which ‘supports the mental health and wellbeing of children and young people affected by HIV in Lesotho and Botswana’. 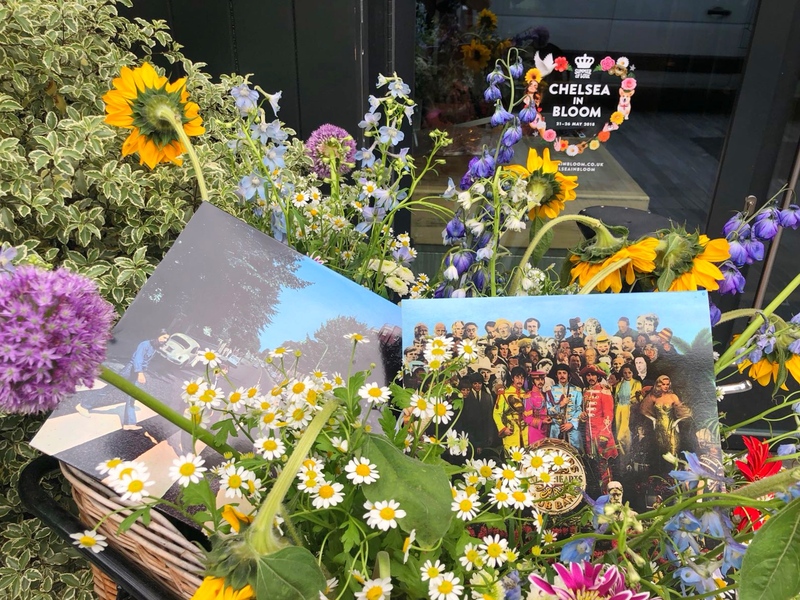 Chelsea in Bloom continues until Saturday 26th May and you can vote here for your favourite display from midnight on Monday 21st May. The competition closes on Thursday 25th May at midnight and the winner will be announced the following day. I’ve loved visiting this year!